They are criminals hired by the government, buying their freedom, paying off their sentence, one job at a time--and theyre all expendable. 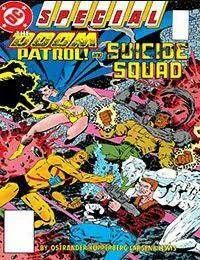 Brought together by Amanda Waller, theyll get the job done at any cost necessary. They are the Suicide Squad.